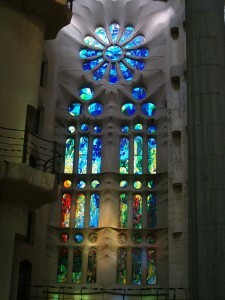 Have just returned from a 5-day visit to Barcelona and fulfilled one of my dreams: to see Gaudi’s masterpiece and feast upon the stained glass windows by Joan Vila-Grau. 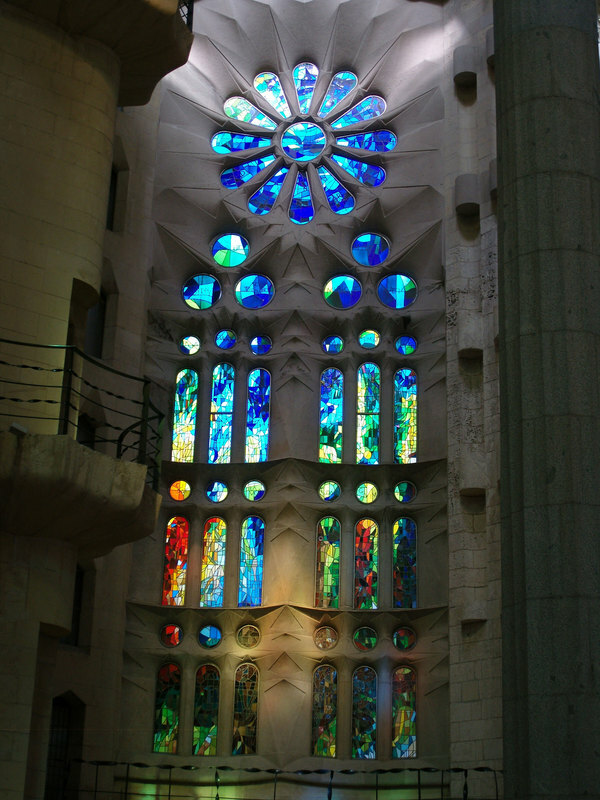 These superb abstract windows have been an ongoing project since 1999 and bring to life Gaudi’s desire for the Church to be the “temple of harmonious light”. Quite simply the most stunning building I have ever had the privilege to enter.